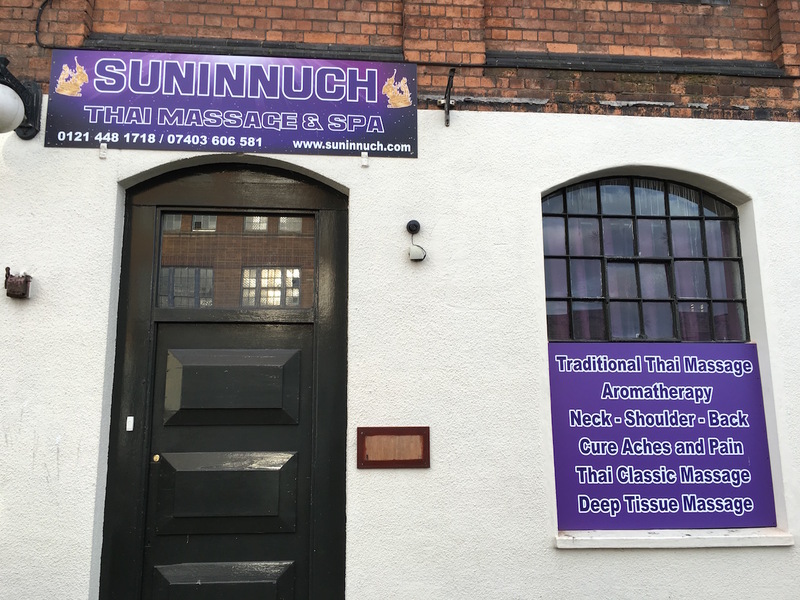 Birmingham Thai Massage Su Nin Nuch focus on the muscoskeletal system (the bones, joints, muscles, ligaments and connective tissue) It combines modern scientific knowledge of anatomy and physiology with oriental medical disciplines. Thai massage combines the energetic and physical aspects of the body and is a deep, full body massage treatment. Using a flowing exercise treatments the joints and muscles are loosened and stretched. This restores the flow of energy running through the body. Birmingham Thai Massage Su Nin Nuch focus on improving sports performance through combining specialist deep tissue techniques and stretching to address chronic or acute problems, increase flexibility and restore pain-free function. This massage offers deeper and heavier movements than conventional massages and is often used when there is a specific area of dysfunction in the body that needs addressing. It is generally a stronger style of massage that will help to relax the tightest of muscles. Birmingham Thai Massage Su Nin Nuch exploit the body’s ability to absorb therapeutic natural oils extracted from plants. We use a combination of essential oils that will help you to relax. This stimulate and provide effective treatment for body aches and pains. 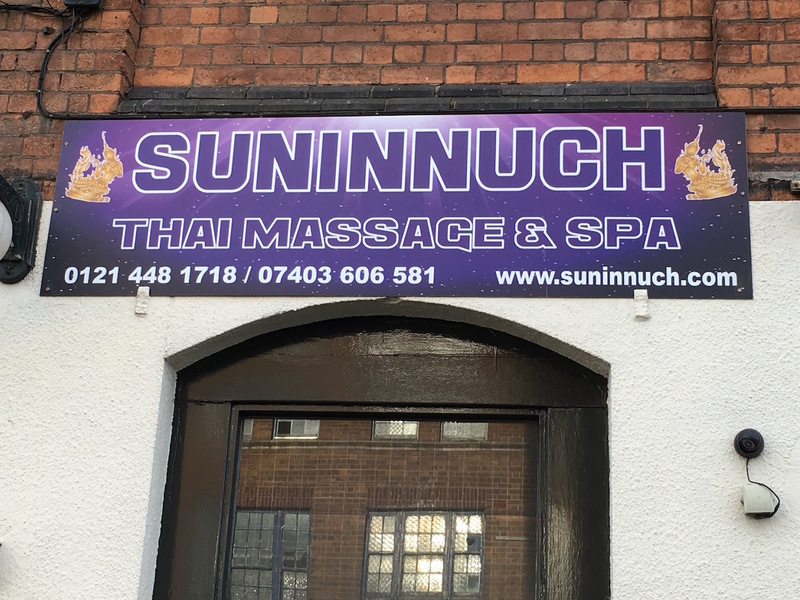 Birmingham Thai Massage Su Nin Nuch aims to relive stress and tension throughout the body by working on the feet. Focusing on the pressure points of the feet to open up energy blockages that may be slowing down the healing process. 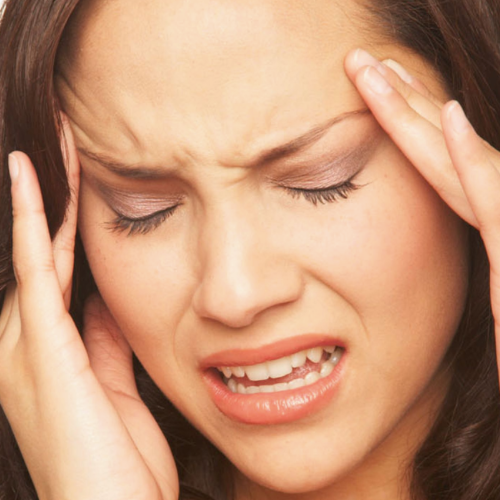 Reflexology clears these blockages restoring the body’s equilibrium and encouraging healing. Birmingham Thai Massage Su Nin Nuch use an exfoliant suitable for your skin type to effectively exfoliate away dead skin cells and impurities, leaving you heather and relaxed.